There is much talk about the development taking place around Larkinville, but now the other end of Seneca Street is taking shape. Schneider Development plans to invest $9 million into the now vacant 48,000-square-foot historic building at 2178 Seneca Street in what is hoped to spark more revitalization. One of several adaptive reuse projects along Niagara Street in Buffalo is complete. 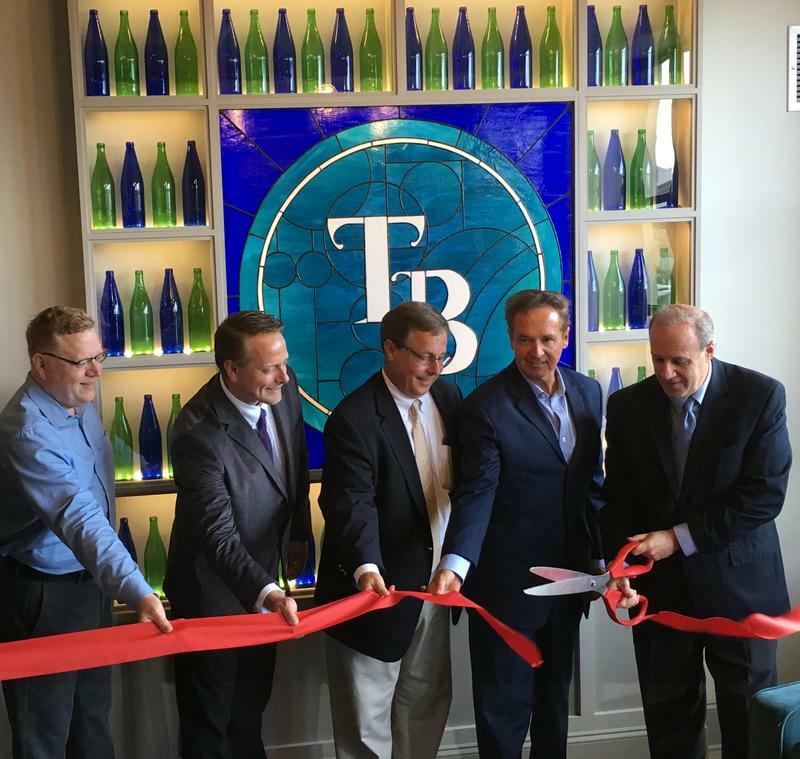 The ribbon was cut on the $11.4 million Turner Brothers Lofts, just off I-190, Tuesday morning.